Base Area Lodging. Located only 50 yards from the West Wall and Peach Tree Lifts and 3 miles from downtown Crested Butte, the Woodcreek Lodge is the ideal location for your vacation. 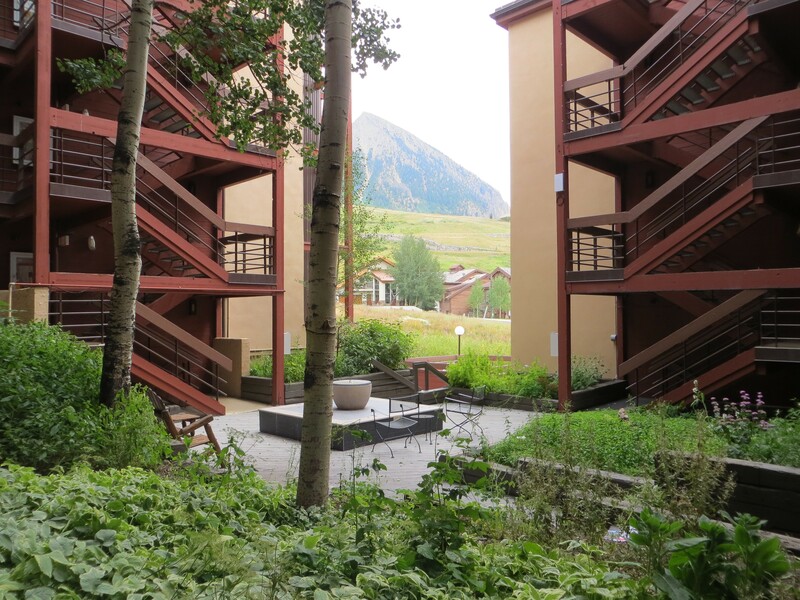 Offering spectacular views of Mount Crested Butte and the surrounding mountains, you can choose from a range of 1 to 3 bedroom condos. Each unit comes equipped with a full kitchen, private balcony, living room with wood burning fireplace, and free wireless internet. 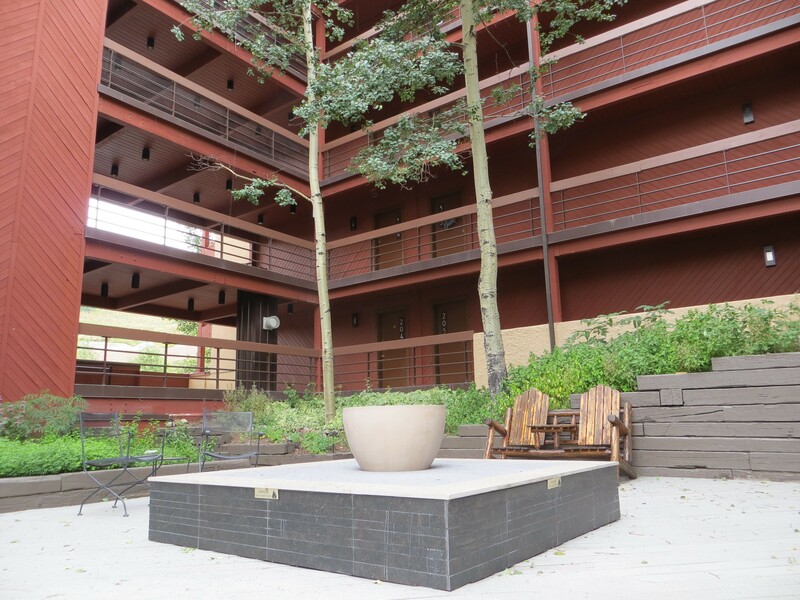 Woodcreek Lodge offers great onsite amenities such as an elevator, outdoor hot tub, his and her saunas, laundry facilities, barbecue grill and fire-pit.